NHibernate is a mature, open source object-relational mapper for the .NET framework. It's actively developed, fully featured and used in thousands of successful projects. Easily map regular C# or VB.NET object models designed in Visual Studio. No special base classes or attributes needed. Fully supports inheritance, components and enums. Generates database tables from your domain models. Supports all popular relational databases. Supports the most complex legacy scenarios. 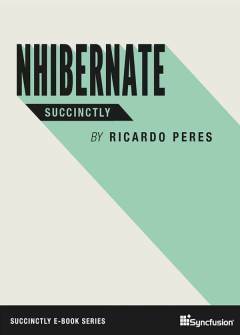 NHibernate is a popular, fast growing ORM with a helpful community of seasoned developers. Used in thousands of commercial and open source projects.